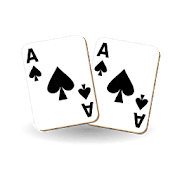 Blackjack Perfect Pairs | Find your Perfect Hand at Top Casino Sites! Perfect Pairs game is one of the most common sides bet in Blackjack. It is a variant that is offered in the majority of online casinos. Similarly, the side bet is also used in other Live cards games such as Baccarat. It is sometimes referred to as Blackjack Perfect Pairs 21+3. Players who enjoy spicing up their Blackjack hand will find the bet is very easy to understand and absolutely entertaining. 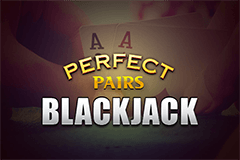 Blackjack Perfect Pairs is a bet placed on whether your first 2 cards will be a pair. Noticeably, the odds of achieving any type of pair on the fast two cards dealt are greatly lower than not being dealt as a pair. That is the essence of the majority of side bets that the high risk offers a high reward. 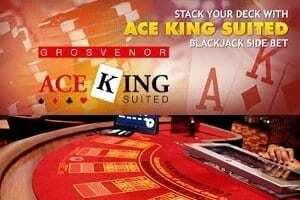 Blackjack Perfect Pairs are available in most standard games of online blackjack, with the most valued online casinos boasting a strong range of Blackjack 21 games. 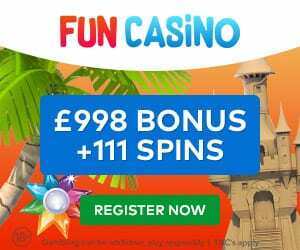 Most of these online casinos also have an option of playing for free so don’t miss out! In order to come up with Perfect Pairs bet, you must bet prior to being dealt your cards in the appropriate box. In games which offer this side bet, there are two betting areas on the table that separate the normal bet from side bets. The Perfect Pairs bet should be placed on the side of the bet zone. A Blackjack Perfect Pairs bet does not have to match the number of your regular bets, but it must be at least the minimum bet of the table. In most Blackjack casinos, the Perfect Pairs bet can be half of the table minimum, but this is rare. When playing with others either online or offline, the Blackjack Perfect Pairs side bet can be placed on a hand that is not yours. Blackjack Perfect Pairs games apply the side bet which is usually based on European Blackjack rules. It is played with eight decks, though this can vary. Theoretically, the Perfect Pairs side bet can be added to any game of Blackjack by changing the rules slightly. Blackjack Perfect Pairs side bet involves the initial two cards dealt and nothing else. The dealer’s cards have no bearing of the outcome. Once the initial two cards are dealt, every Perfect Pair bet is settled immediately before you proceed to make any move. Have You A Perfect Pair? It is crucial to understand how many cards are available when playing Blackjack Perfect Pairs game. A standard online Perfect Pairs game uses two decks of cards. Thus, the odds of you hitting two cards the same are better than the 30/1 offered in the payouts. Even if the table has 6 to 8 decks, the odds of being dealt 2 cards the same are one in the thousands. 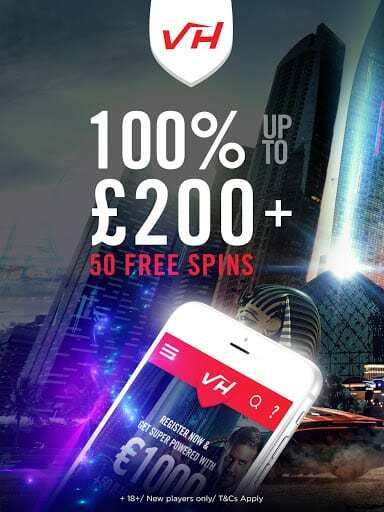 The side bet in this style of gaming adds a different element to the Blackjack game. 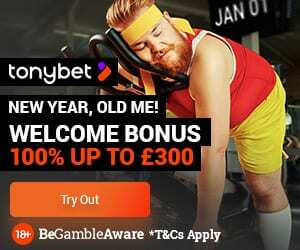 If you are planning on betting a small stake, then you must go with the mixed pair bet. Whichever stake you are betting at, ideal Blackjack strategy is essential when playing a Perfect Pairs game. So it is important to know when to hit or stand. It is often good to bet by splitting high pairs in online Blackjack. However, this is not always possible if you are having a side bet resting on the outcome of your hand. When you place a side bet and your first two cards form a pair, you qualify for one of the three possible payouts i.e. perfect pair, colour suit pair or mixed pair. However, the payouts vary between different Blackjack sites and casinos. We hope we’ve given you a thorough and better understanding of Perfect Pairs. Online casino technology means you can easily play online. Although the odds are less there is definitely money to be won if you find that matching pair mentioned on the perfect pairs list. Many of our reviewed sites offer Blackjack Perfect Pairs free online so why not have a practice today?